* Top up with water. Bulk it up: For more calories use your choice of milk instead of topping up with just water. – Zest and juice the oranges, place in a pot and put on a medium heat. 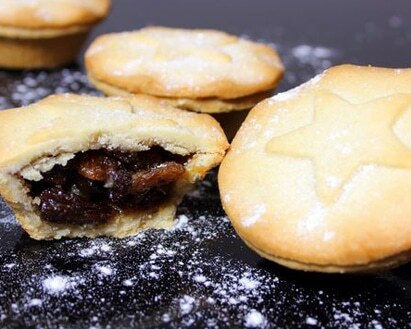 – Cut up the apple into small slithers (discard stem) place into pot with raisins, sultanas, cranberries, vanilla, 1/2 tsp of ginger, 1/2 tsp cinnamon and 1/2 nutmeg. – Let this simmer for 25 minutes (make sure you don’t boil it). – Turn off the heat, transfer to another bowl and let cool. – Turn on the oven to 150ºC. 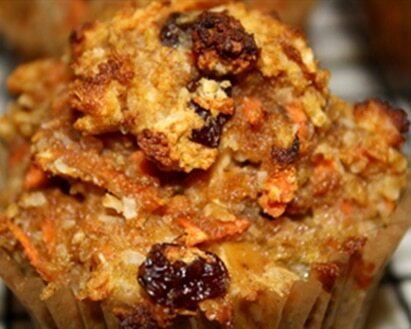 – Grease some muffin/cupcake holders with coconut oil. – Grab a large TBSP of dough and push into the moulds covering the bottom of the shell, leaving enough room to put the mince inside. Make sure the entire sides are covered. This mixture should make around 15 mince pies however this maybe more or less dependant on your mould size. 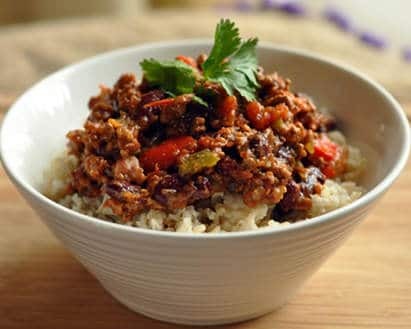 – Add in a little over 1 TBSP of mince meat into each shell. – With the left over pastry, roll out inbetween baking paper until it is 1/2 cm thick, then cut out with a knife, a circle big enough to cover the top of the shell and place the pastry on top. – Place in the oven and bake for 25 minutes. 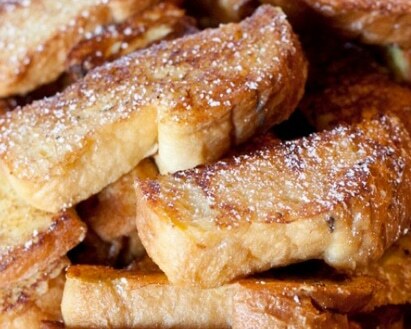 – Pop these with some yogurt and a dust of cinnamon, enjoy! – Simply combine the ingredients in a small microwaveable bowl (except toppings) and mix (add just enough almond milk to stop it being dry). – Microwave for about 40 – 50 seconds, depending on how gooey you want it. 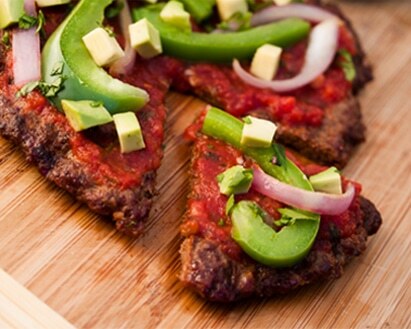 – Add desired toppings and enjoy! – Fry your onions in the coconut oil for a couple of minutes before adding the pepper, mushrooms, courgette, tomatoes and chilli flakes. Season with salt and pepper and simmer on a low heat for 5 minutes, stir in the spinach just before the end of the 5 minutes. – Pour the mixture into a ramekin or small baking dish, place the cheese on top, make a little well and crack in your eggs then put in the oven to bake for 15 minutes or until the egg whites are set. – Preheat oven to 350 degrees F.
– Lightly grease then line 9×9 tin with parchment paper. – In a small pot heat almond butter, brown sugar and mashed bananas. – Stir gently until well combined and sugar is dissolved. Set aside. 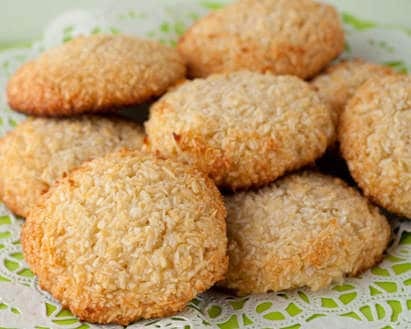 – In a food processor, coarse chop the almonds. – Use a knife to coarse chop apricots, raisins and cherries. – Transfer to a bowl. Mix in seeds and oats. 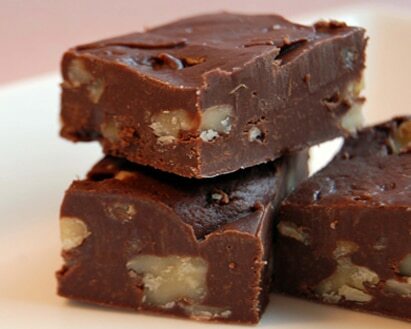 – Fold in the almond butter mixture. – Press the batter into prepared loaf tin. – Bake for 20-25 minutes. 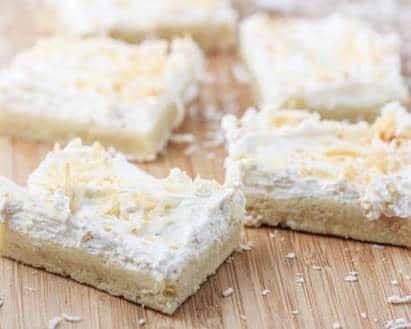 – Let cool before cutting into bars/squares. 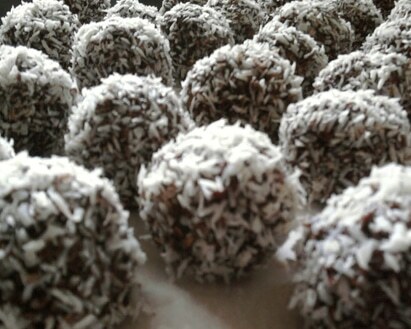 – Wrap individually in cellophane and store in fridge for up to 1 week. – Preheat the oven to 180° c.
– Grease a cookie sheet, set aside. – Pulse the two ingredients for a few moments in a blender/food processor until very well combined. 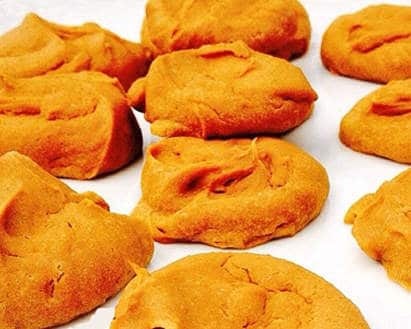 – Shape into cookie shapes, then set on the greased cookie sheet and bake in the preheated oven for 25 minutes or until golden. 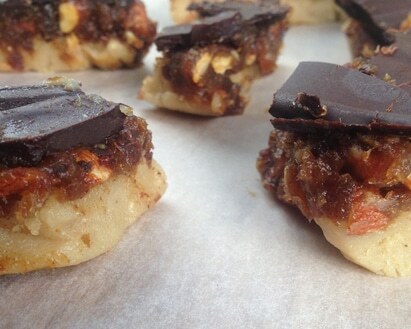 Optional: Add cacao nibs, chopped nuts & dried fruit. 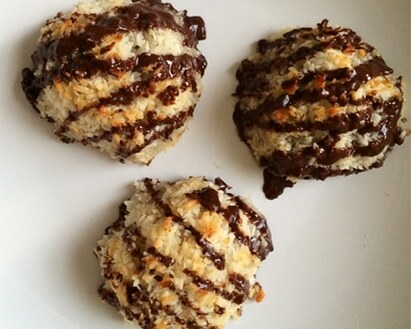 Only use a small handful of mix-ins into each batch, or the cookies will not hold together. – Open your can of coconut milk and separate the cream from the water. 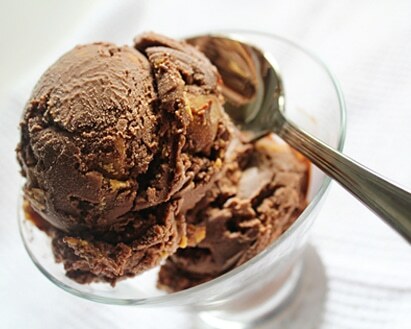 – If you want chocolate, start by adding 1 tablespoon of cocoa powder while mixing in your banana. 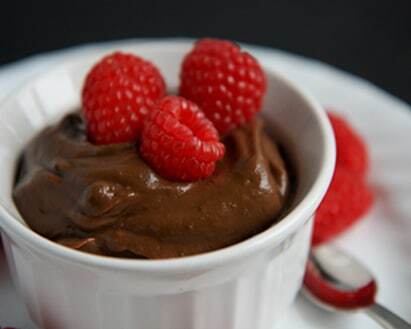 – Stir Chocolate Protein Powder into Greek Yogurt. You can either stir it in completely or leave it swirled. Up to you! – Freeze for 2 hours. 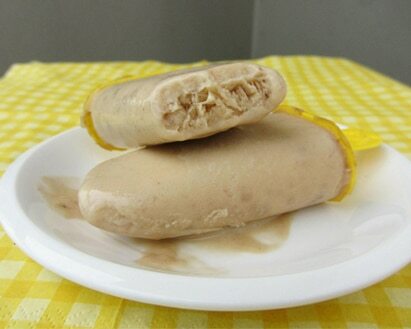 – Remove from freezer and let sit for 30 minutes, or until you are able to stir it a bit around the outside. – To mix it up (which gives it the smooth texture), either pop it in a blender or add 1/2 tablespoons of Coconut Milk and try to stir until you’re able to stir it up with a fork. 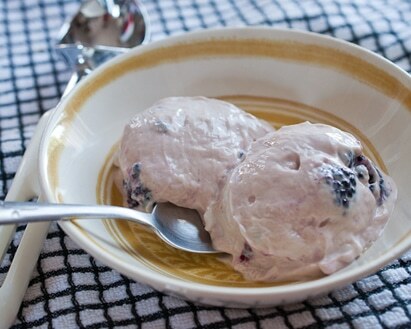 – Add blackberries, serve and enjoy! 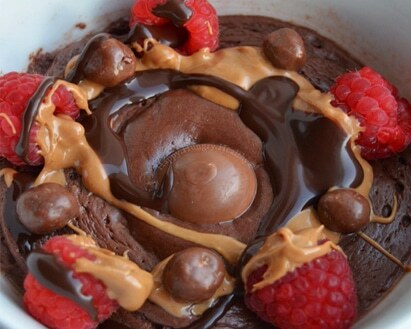 Note: You can make this with any flavour of protein powder! 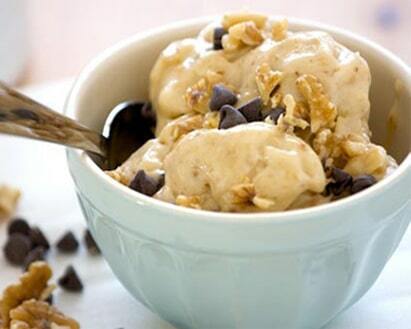 If you’re looking for Vanilla Frozen Yogurt, stir in some vanilla protein powder. 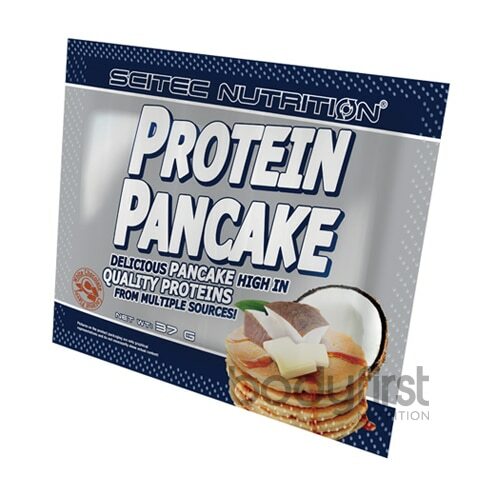 You can also try Cookies and Creme protein powder, which would be delicious in this treat! 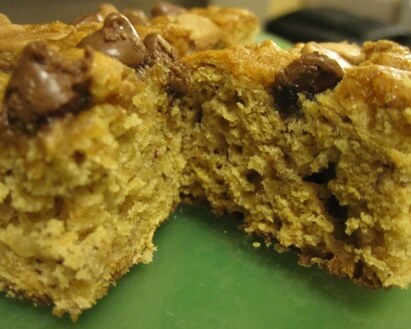 – Combine all ingredients in blender except quest bar (or regular chocolate chips if you prefer), and blend until smooth. 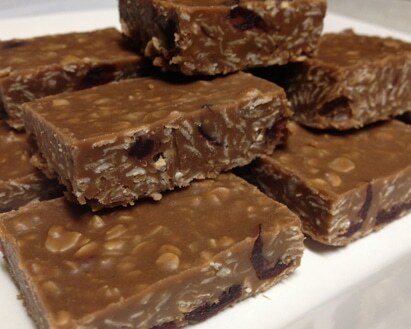 – Place on a baking tray and pop into the fridge until hard. You might have to leave them overnight. – The pudding works best with ripe avocados that don’t have any brown discolourations. – The pudding is best the day it’s made as the avocados will oxidize and the flavours will change. 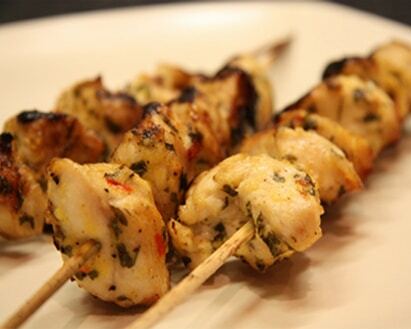 – In a medium bowl, whisk together the oil, lemon zest, garlic, parsley, salt and pepper. – When done, serve and enjoy! – Remove from heat, quickly add dry ingredient, mix well. – Will be hard once it comes out of the freezer but thaws quickly! 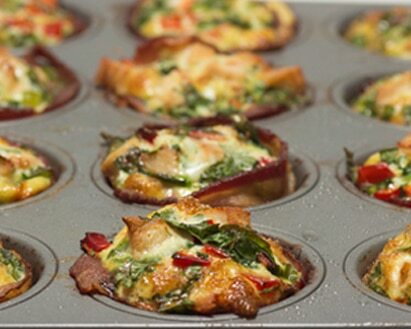 – Combine thoroughly & then pour the mixture into each muffin tin lined with bacon. – Eat or refridgerate, enjoy! 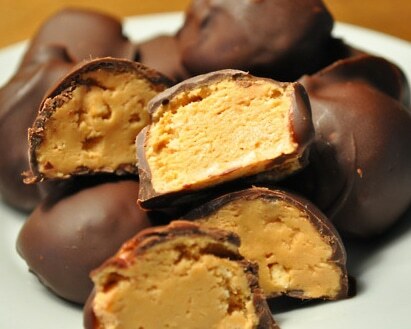 – Blend all the ingredients, except the nut butter for the chocolate part. 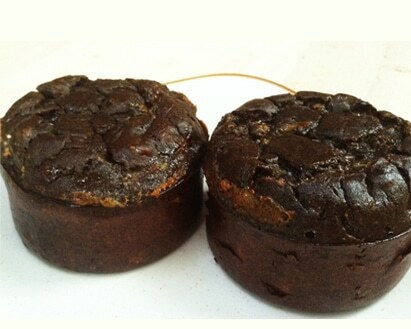 – Add the chocolate mixture to the base of each paper-lined muffin cup. – Freeze for an hour. – Bring to the boil & stir to dissolve the granulated sweetener. – Allow to cool to room temperature. 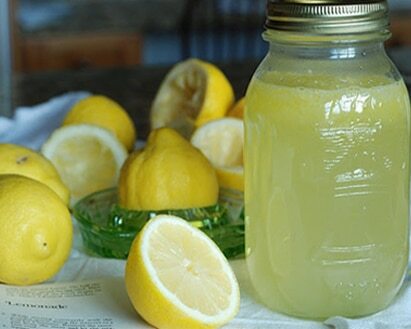 – Remove the seeds from the lemon juice but leave the pulp. -Add your tomato, beans & beef stock/water. – Turn the heat to low and let simmer for 30 – 45 mins with the lid off, until some of the water/stock has evaporated. 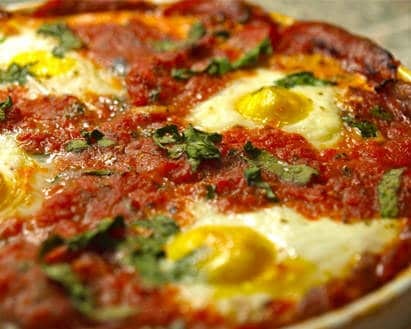 – If you like it thick, stir in tomato paste, if you’re happy with the consistency simply leave it as is. – Check for seasoning, add salt and pepper if you need to. – Allow to cool and enjoy! – Preheat the oven to 150 celsius. – Combine all ingredients in a mixing bowl and use your clean hands to mix well and toss to coat; it will be sticky and messy but that’s the fun part. – The coconut oil might be liquid or solid depending on the temperature of the room you are in (it has a melting point of about 24 celcius.) Your hands will warm it up and melt it into the mixture if it’s solid, just be sure to mix it all through the other ingredients so there aren’t any chunks of oil left. 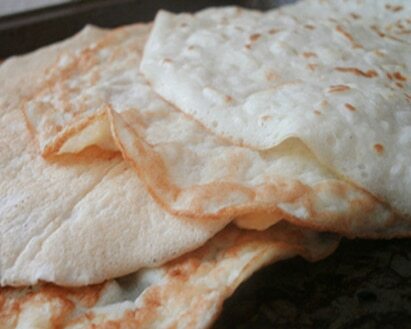 – Spread the mixture in a thin layer on a baking sheet and bake for 10 minutes, until very lightly toasted. – Cool before serving or storing. 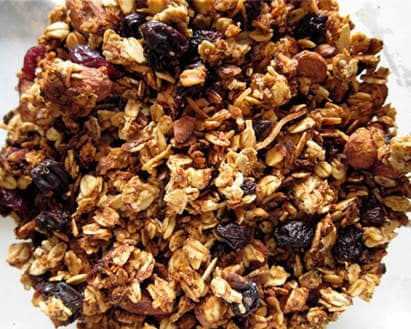 This granola can be kept in an airtight container in a cool, dry place for up to 2 weeks. 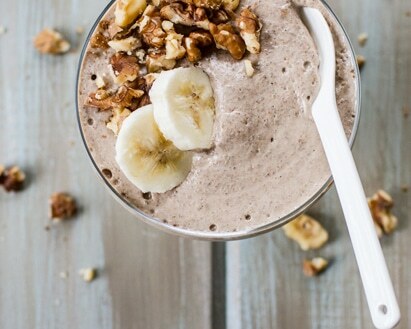 – Blend eggs, almonds, flour, protein powder, oats, and almond milk. – Bake donuts for 20 minutes or until inserted knife comes out clean. – While doughnuts are cooling, melt chocolate. (It’s best to do it in a glass bowl over boiling water. 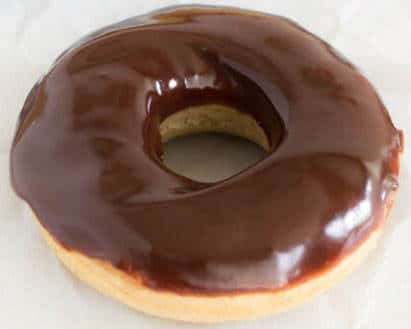 – Once chocolate liquifies, pour it over doughnuts and then transfer the doughnuts to the fridge so the chocolate can set. 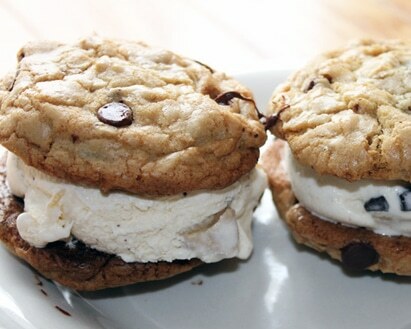 – Slice up one banana evenly. Add about 1/2 tsp of peanut butter (or nut butter of choice) over the slices of bananas. 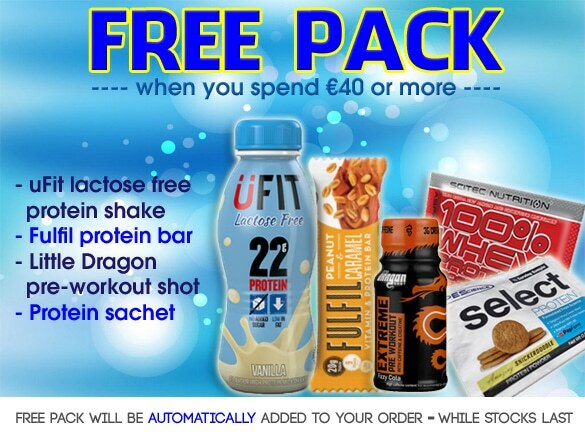 – Take your protein bar of choice and cut it into quarters. Divide the quarters now into thirds. 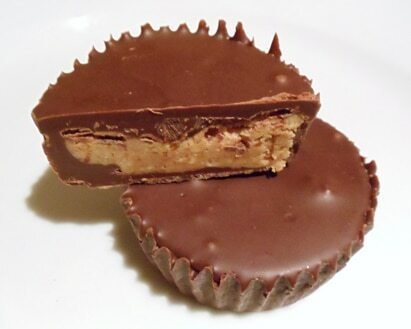 Next place one piece over the peanut butter and press down. Freeze for about 15 mins. – Next, melt your chocolate. 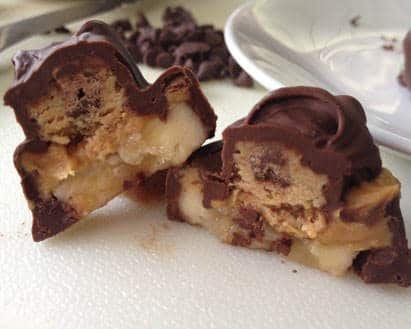 Place the banana bites one at a time is best in the chocolate; cover completely. Using a toothpick is helpful. Put all the pieces on a plate (can make about 12) and cool in the fridge or freezer for about 5-15 mins. 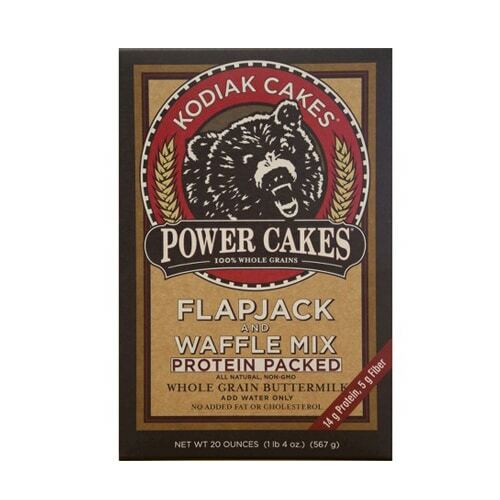 – What ever you desire e.g raspberries, blueberries, walden farms chocolate syrup or walden farms pancake syrup etc. 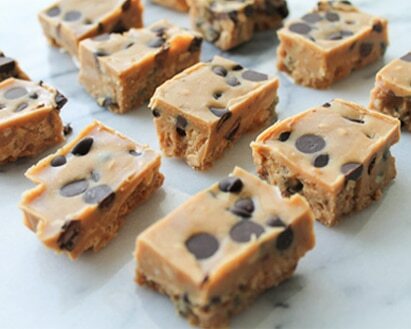 – In a microwave-safe dish, add almond milk and unwrapped Quest Bar, broken into small pieces. Microwave for 35 seconds. Stir. If bar isn’t quite melted, microwave again for 15 seconds. – Set aside to cool slightly. 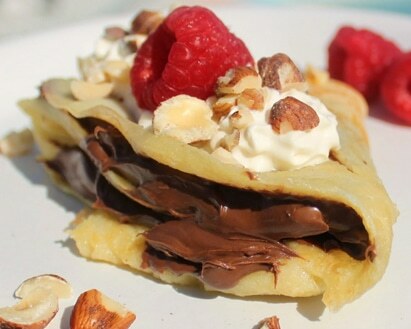 – Pour the cooled bar and remaining crêpe ingredients into a mini blender. Blend until smooth. – Over medium heat, pour in half the batter and swirl to coat entire pan. Loosen sides with a spatula when you’re ready to flip. – Cook briefly and remove to a plate. Repeat with remaining batter. – Add all filling ingredients to a medium mixing bowl and stir together until everything is combined. Set aside. – Finally add toppings and enjoy! -Make sure no ingredients are cold. – Immediately set back into freezer to harden. 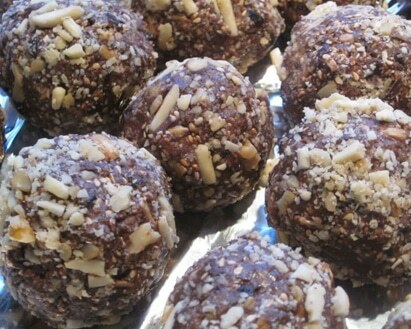 – Leftover balls should be stored in the fridge or freezer for up to three days. 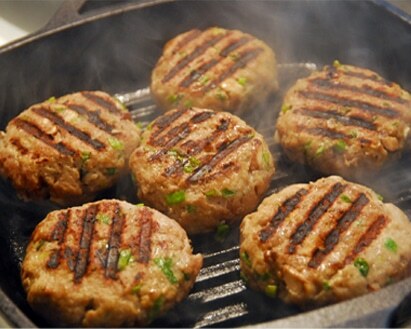 – Fry in a sauce pan using coconut oil until cooked or bake in an oven at 150 degrees celcius for 20 mins approx. 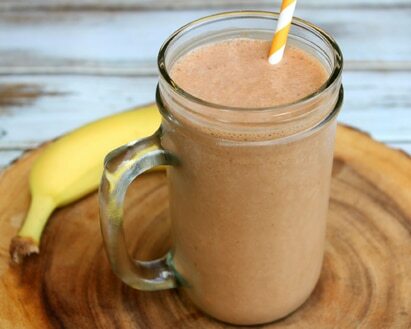 – 1 TBsp peanut butter (or PB2) & sliced bananas. 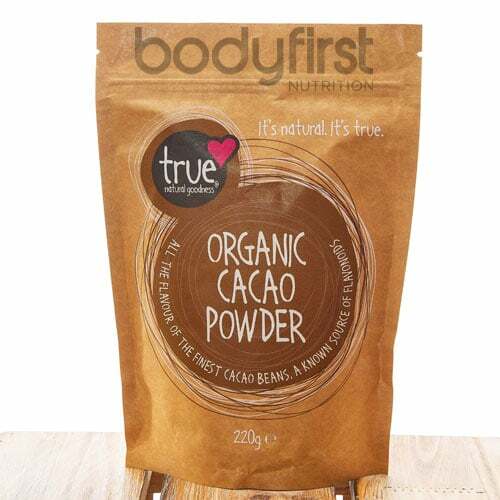 – Shredded coconut & cacao powder. 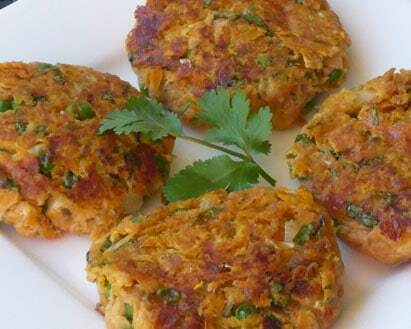 – Leave in the fridge overnight and then stir in the morning before eating.  – Line an 8×8″ baking dish with parchement paper. 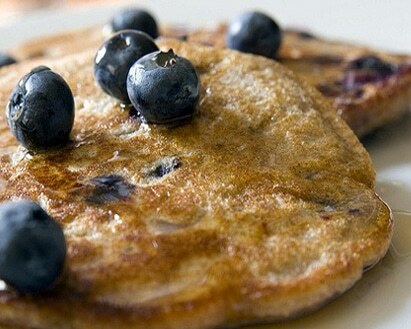 – In a large non stick pan, on medium low heat, melt and combine the nut butter, pancake syrup & coconut oil. Make sure not to heat the ingredients on high – mixture will burn. – Remove pan from heat and mix in the rest of the ingredients. Pour mixture into your baking dish; smooth out top with rubber spatula. Freeze for 1-2 hours or until set. 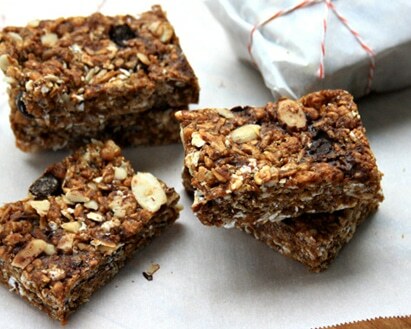 – Store leftover bars in an airtight container in your fridge. 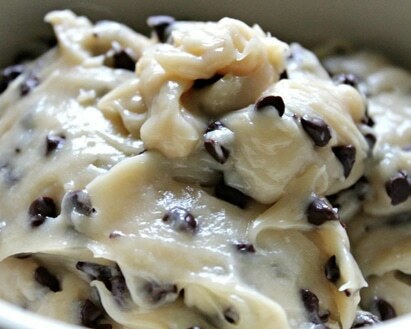 – Mix all the ingredients in a bowl except the chocolate chips. Add almond milk to it if it’s too sticky. 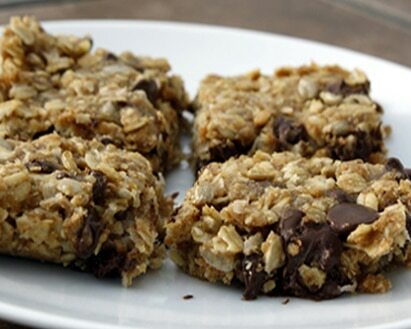 – Combine almond flour, cocoa powder, egg, applesauce, vanilla, honey, baking powder and chocolate protein powder. Make into Oreo sized cookies on a greased pan and bake at 180C for 10 minutes. 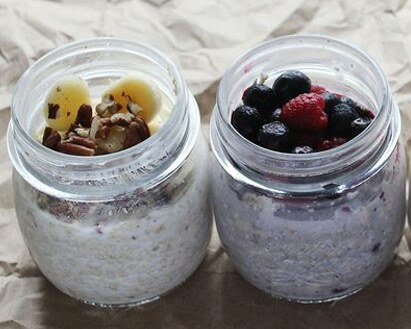 – For the frosting, blend cottage cheese, Greek yogurt, 1/2 tbsp of honey, and vanilla casein protein. 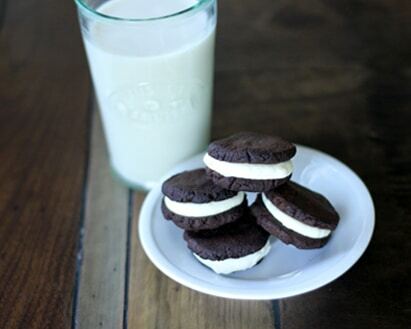 When cookies are cooled, place frosting between the cookies. – To make the base, mix the almond butter, coconut flour and sweetener together in a bowl until well combined, press the mixture into a small baking tray lined with baking paper and put in the freezer to set. 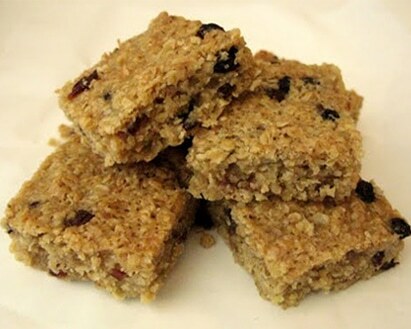 (If the mixture doesn’t fill the base of the tray, just create a uniform rectangular shape with the mixture). 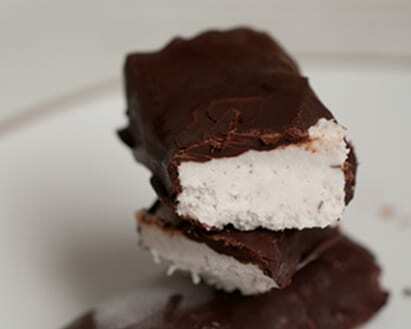 – Remove the base from the freezer and spread half of the filling over the top using a spatula to smooth. 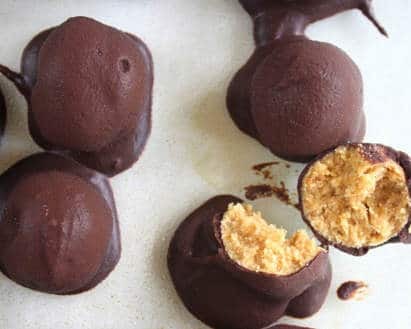 – Sprinkle your chopped nuts and use your hands to press these into the filling, then top with the rest of the filling, leave to set in the freezer for at least 30 minutes. – To make the chocolate topping melt the dark chocolate and then pour the chocolate mixture on top of the caramel mixture. Leave to set for at least an hour. 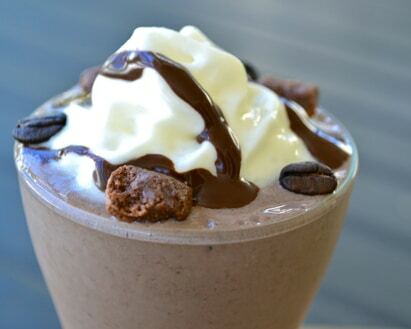 – Combine all ingredients in a blender. – Can be stored in the fridge or freezer, for at least a few weeks. Categories: Clearance, Sugar Free, Dressings & Sauces, Baking & Cooking. 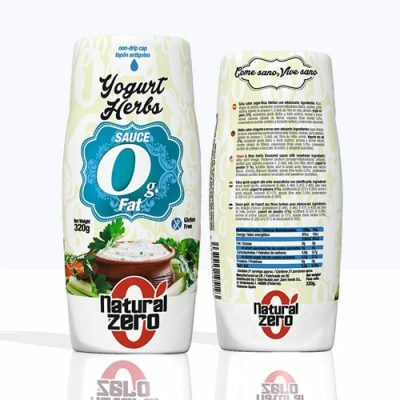 Natural zero sauces and syrups are 0% calories, fats and sugars. In addition to being free of allergens such as gluten and lactose, which makes them suitable for people with food problems, such as diabetes. Another factor to keep in mind is that the vast majority of our products are suitable for vegans. 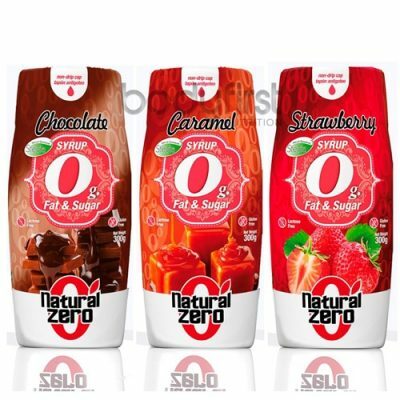 Natural zero syrup, in your favorite dessert, to make smoothies or your pancakes. 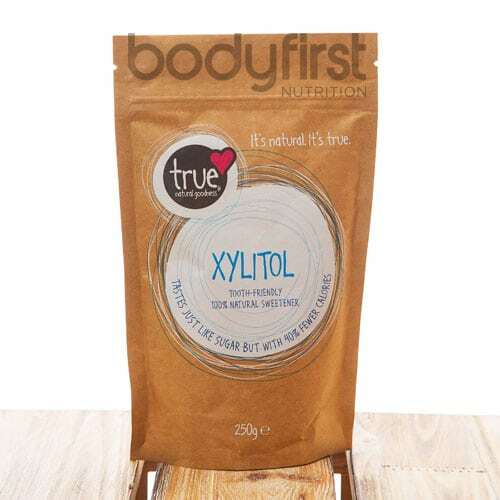 Without fats and sugars, low energy value, without gluten or lactose, suitable for vegans, with stevia. 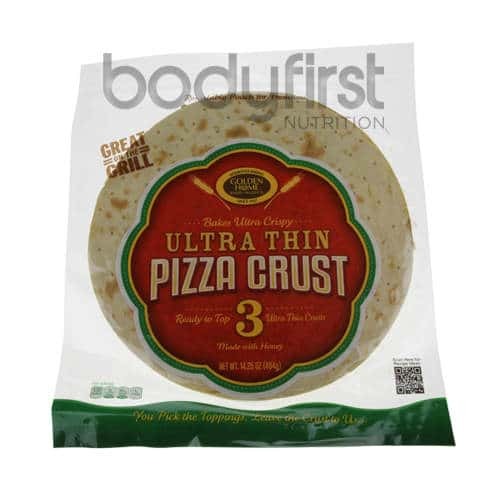 Ingredients: Water, thickeners (cellulose, sodium carboxymethylcellulose, propane-1.2-diol alginate, xanthan gum), color (natural caramel), flavorings, acid (citric acid, lactic acid), preservatives (potassium sorbate, sodium benzoate), sweeteners (sucralose, steviol glycosides).